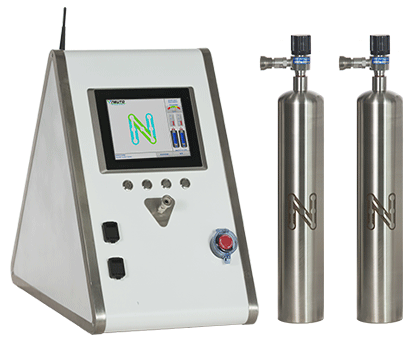 NEUTO Dry Hydrogen Auto-Therapy is the first Hydrogen Gas Dry Cleaning Treatment in the world with the ability to DIAGNOSE, PRESCRIBE, MONITOR and DRY CLEAN car engines with Pure Dry Hydrogen Gas. Exclusively invented for vehicles with Internal Combustion Engine, NEUTO Therapy removes even the stubborn and hard to reach micro molecular carbon layer from the engine through the natural organic way without causing any harm to the engine wall and any car component in the combustion engine. To increase horsepower, you don’t need modification.You need NEUTO Dry Hydrogen Auto-Therapy! © 2015 Neutrinos Engineering Pte Ltd. All rights reserved.